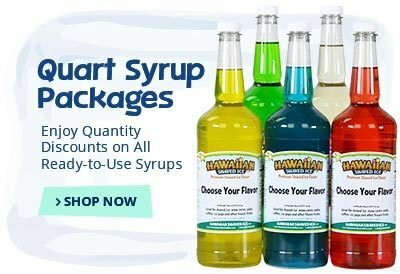 Whether you need something to hold your flavor syrup or to distribute sour spray, 1-800-Shaved-Ice carries plastic bottles in all sizes. 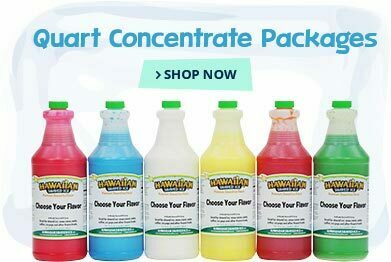 These bottles are truly a lifesaver when your shaved ice cart gets busy, keeping your space clean and organized so that you can stay efficient. 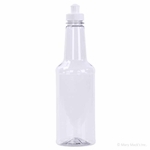 Plastic long neck bottles are the standard bottles used for flavor syrups because they’re compact enough to store a wide variety of flavors in your stand. 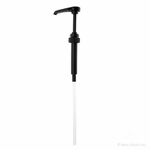 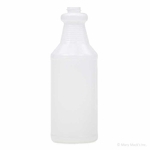 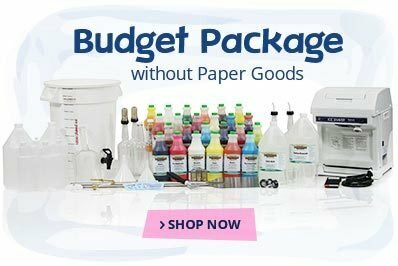 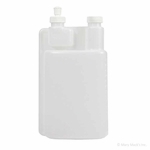 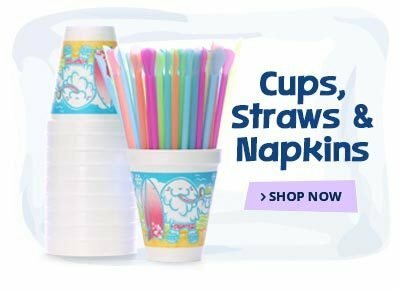 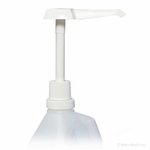 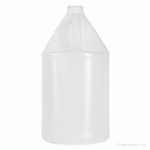 Plastic gallon jugs are ideal for your most popular flavors and squeeze dispensing bottles dispense exactly one ounce of concentrate with each squeeze. 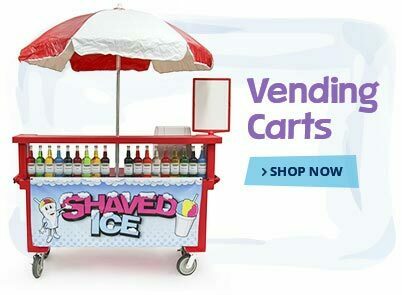 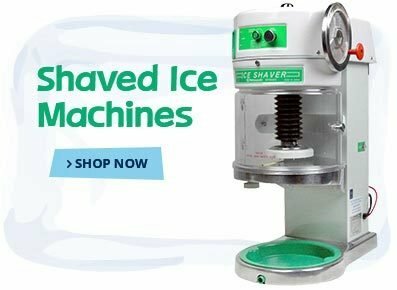 If you carry ice cream sundaes and other desserts at your stand, 1-800-Shaved-Ice’s bottles with push-pull caps make an easy way to distribute things like chocolate syrup or sweet cream onto a customer’s order. 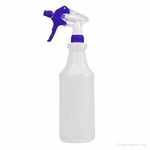 We even carry spray bottles that are perfect for things like spritzing sour mix onto a snow cone. 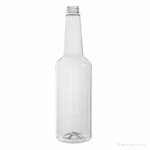 Like all 1-800-Shaved-Ice products, our plastic bottles are available for competitive prices that keep your business costs low and your profits high.